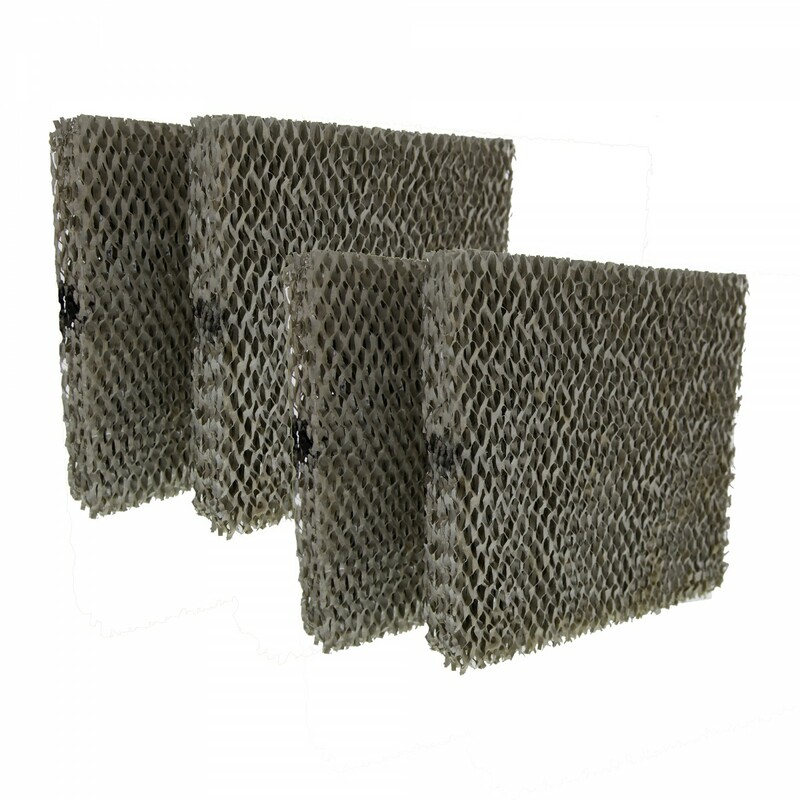 The #10 Aprilaire Comparable Humidifier Replacement Water Panel by Tier1 (4-Pack) is designed to water like a sponge so it is absorbed by air passing through it. Keep your Aprilaire unit up and running at all times with this replacement. This humidifier filter will accumulate minerals and sediment over time; replace your system's water panel every 6 months or if you see decreased performance. Fits Space-Gard/Aprilaire furnace humidifier models 110, 220, 500, 500A, 500M, 550, 550A, and 558. Order today!